The Cornelius uses 6-ply rating for all size; specific construction design will offer good ride comfort. Unique tread pattern design provides a completely new experience. 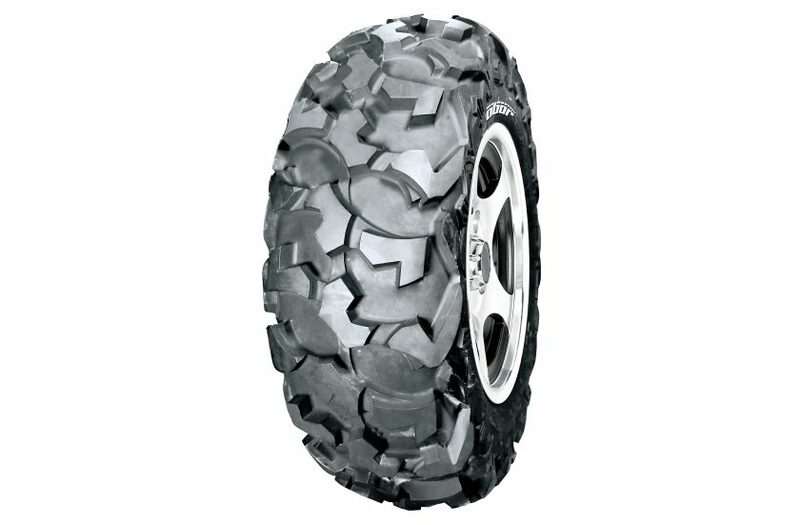 The tire is suitable for desert, dirt and rock applications. Bridge pattern aligned tread blocks at angle to give more traction in every terrain. Lightweight carcass offers quicker acceleration with braking power. Extra lugs on the shoulder protects the tire’s sidewall and rim.